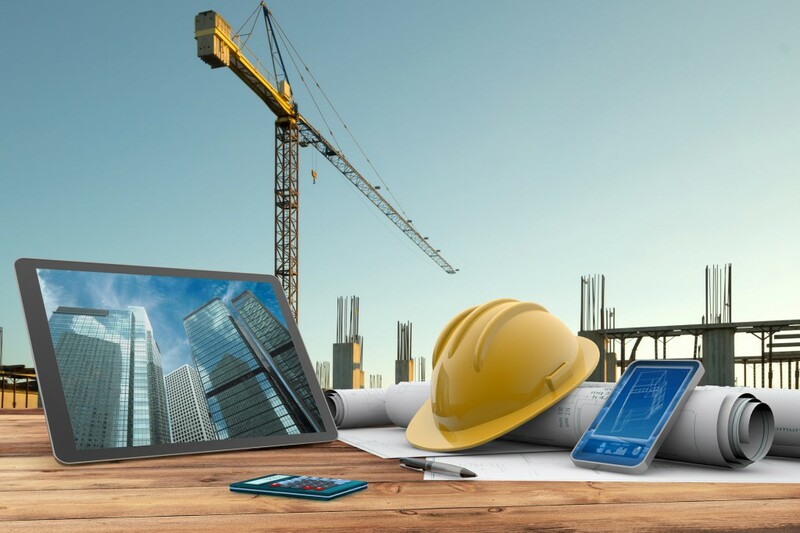 The construction industry is picking up, but so are its challenges. What can we learn from the way the challenges are being addressed? The massive influx of projects the construction industry is enjoying these days hit home for me not in New York, where I live, but overseas.